Fall 2017 RV Shows: Shopping for a Travel Trailer Made Easy! Where Are The Best Campsites for Spring Break? 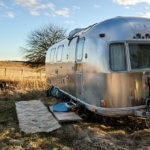 Do I Need A Bathroom In My RV? 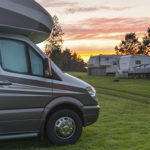 Quick RV Insurance Quotes is an affiliate of AIS. In CA, AIS is Auto Insurance Specialists LLC | CA Insurance Lic 0524784; Outside of CA, AIS is PoliSeek AIS Insurance Solutions, Inc. CA Insurance Lic 0F51713 DBA AIS Auto Insurance Specialists Agency. All rights reserved. © 2018.